1. Croatia is home to the world’s smallest town. In the Northwest of Croatia you’ll find a small town called ‘Hum’ which is said to be in possession of a world record for being the smallest town in the world! According to sources it has a population of between 17 and 23! 2. 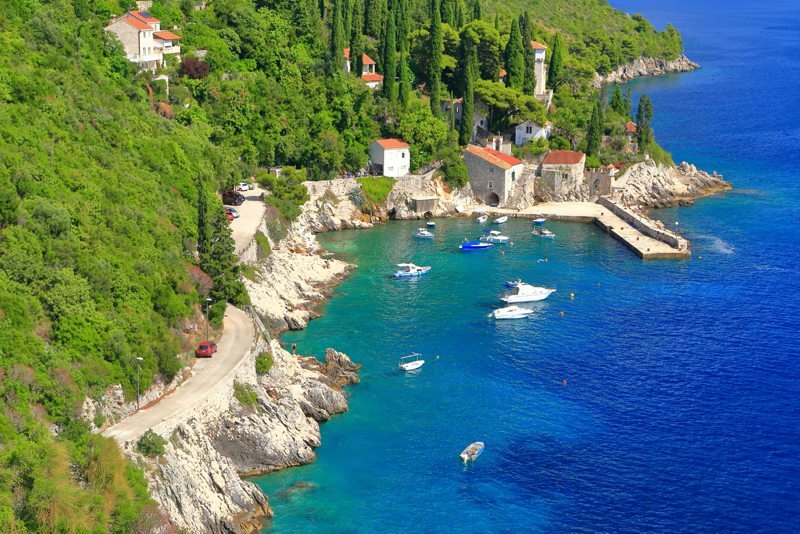 The waterfront in Croatia is known as the Dalmatian coast. 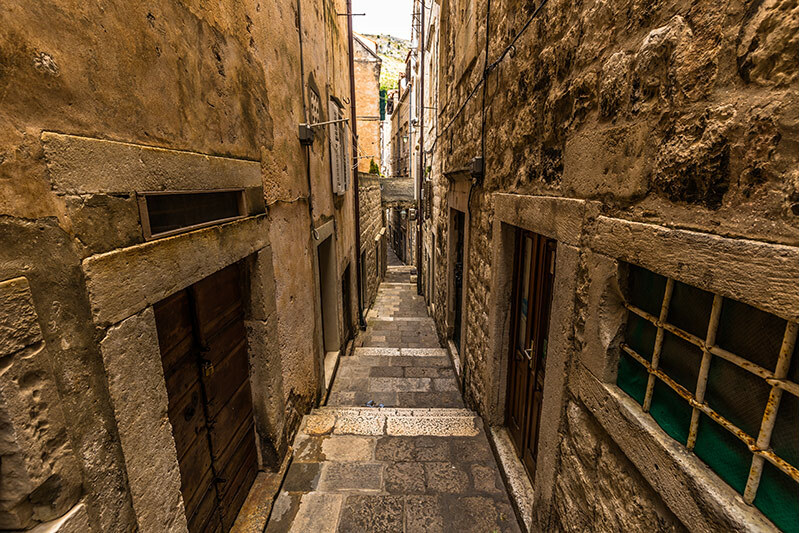 You may think the coast is named after the breed of dogs Dalmatians’, but the region has been known as Dalmatia since the Imperial Roman times. The dog's origins have officially been recognised as Croatian as there are illustrations of the breed dating back to the 17th century. 3. A person from Croatia holds the Guinness World Record of the biggest white truffle. 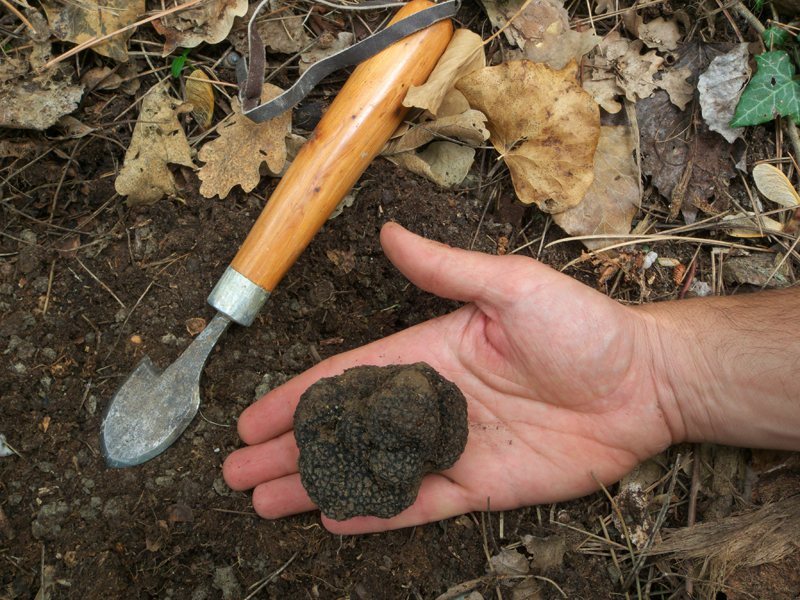 Giancarlo Zigante of Pototoska found a white truffle weighing 1.31 kg (2 lb 8 oz) in a town in Eastern Croatia in 1999. 4. 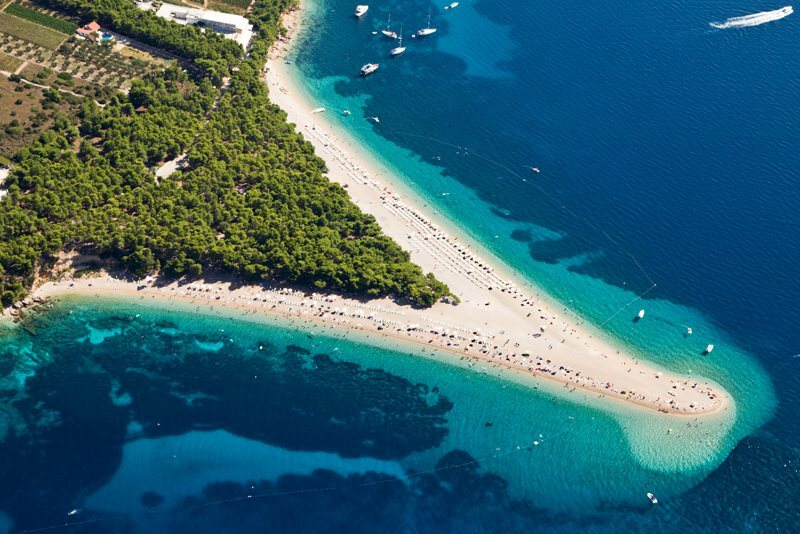 The most famous beach in Croatia is in Bol, which is on the island of Brac. Zlatni Rat beach is known for changes in shape and colour depending on the wind. 5. 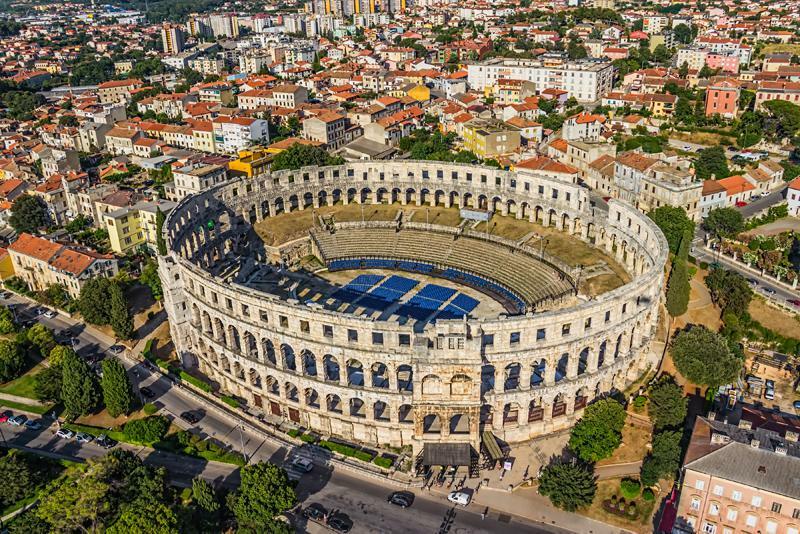 Croatia is home to the amphitheatre in Pula which was once the home of the bloody Roman gladiator fights. 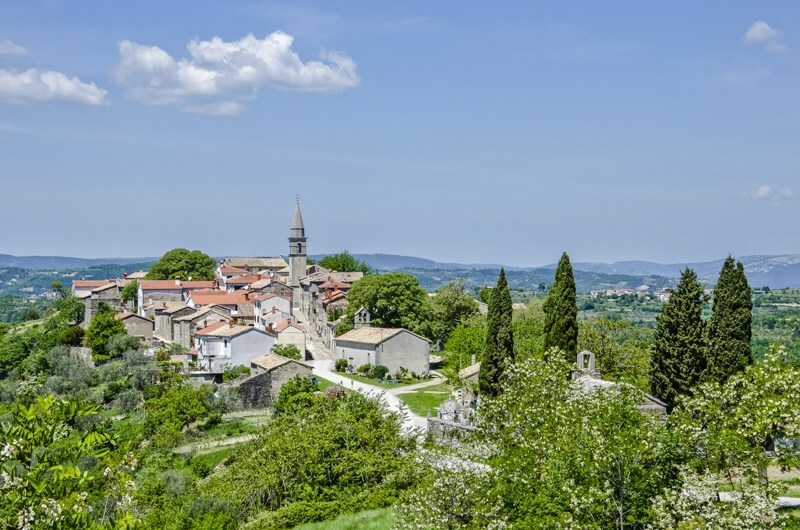 Istria in Croatia is one of the only 3 conserved in the world. It is also the 6th biggest amphitheatre in existence. 6. 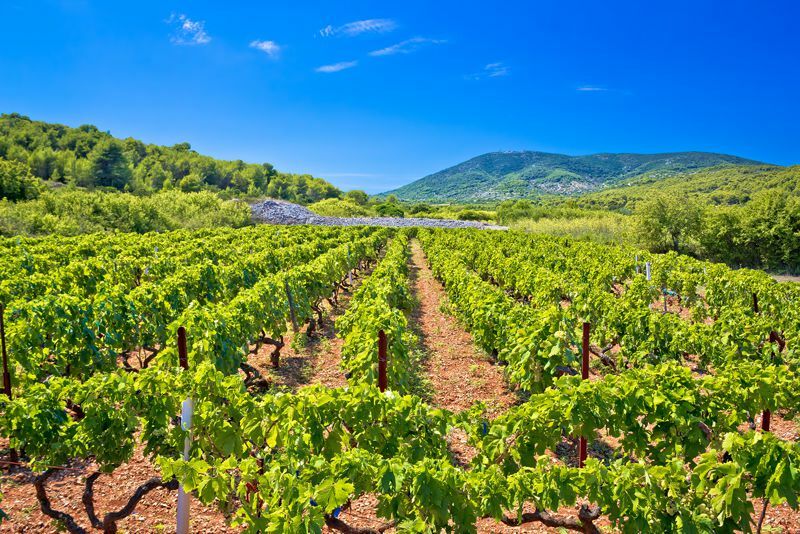 Wine is made in Croatia thanks to the Greeks' influence from two and a half thousand years ago. Making it a great destination for foodies and winos. 7. 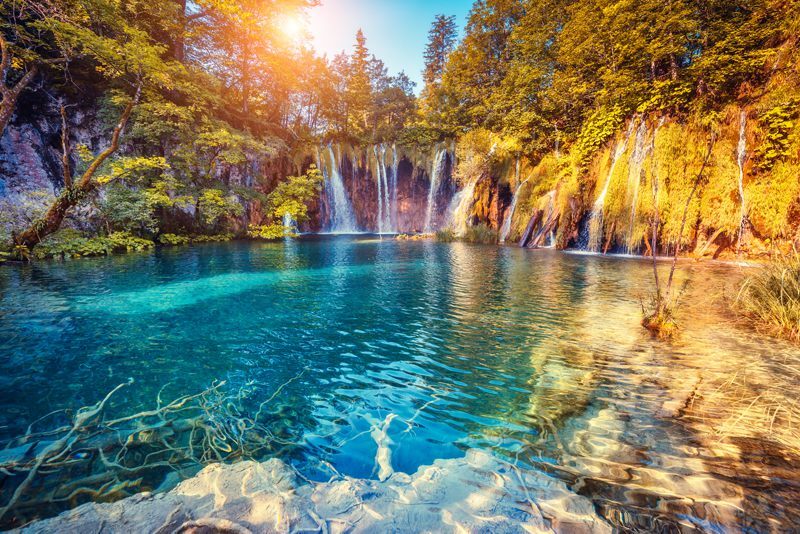 At least 10% of the land in Croatia is made up of 8 national parks, 11 nature parks and two nature reserves. So it's pretty stunning for those who love the great outdoors. 8. 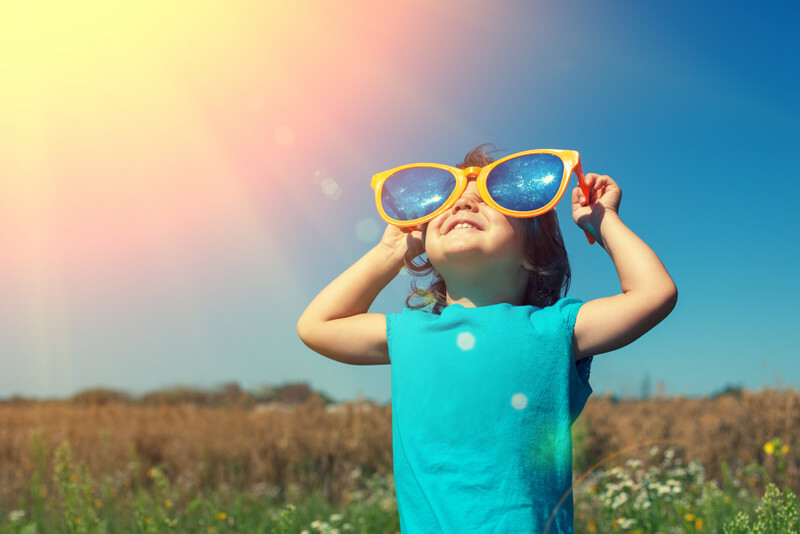 The lucky people in Croatia enjoy 2,715 hours of sunshine a year. That’s more than people living in Sydney, Australia get. 9. According to Alfred Hitchcock, the seaside city of Zadar in Dalmatia holds the title of the best sunset in the world. 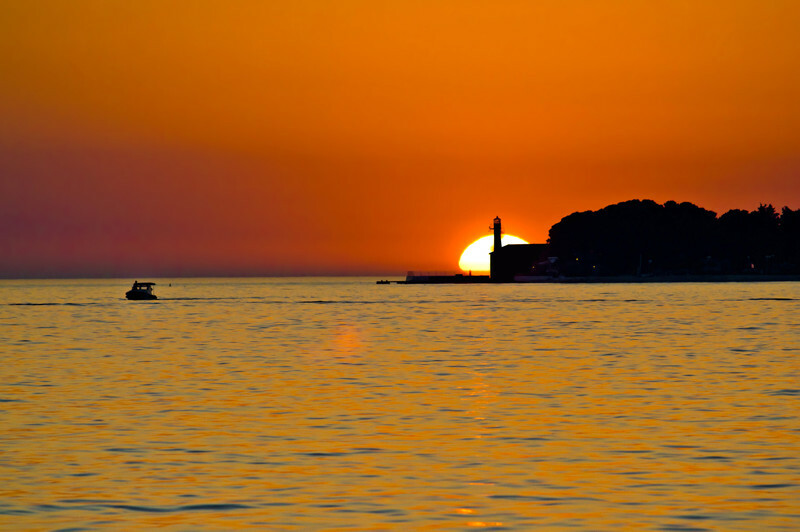 Quoted as saying ‘Zadar has the most beautiful sunset in the world, more beautiful than the one in Key West, Florida’. 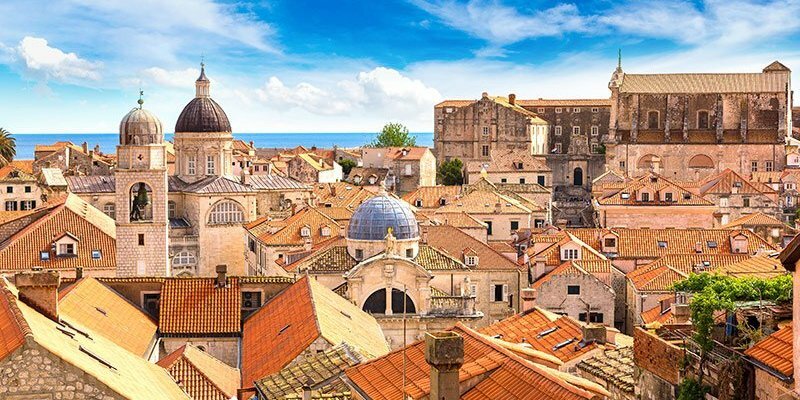 Do you remember the parts where scintillating characters would travel to Kings Landing? Well they were really on their way to Dubrovnik in Croatia. 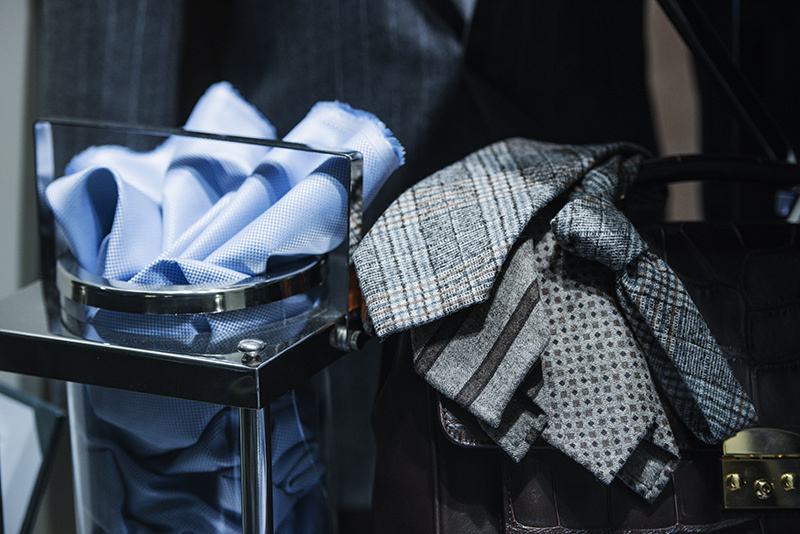 During the 17th century war in Croatia, Parisians were impressed by the Croatian Mercenaries neckties and soon started wearing them, it wasn't long until the rest of the world followed suit.